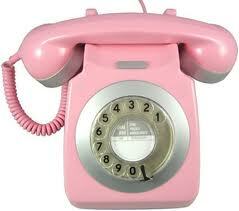 No, I do not have a dial tone on my land line. No, I am not using that line. Yes, it is an issue with all the phones in my house. no phone service at the moment. my internet is also on the fritz.